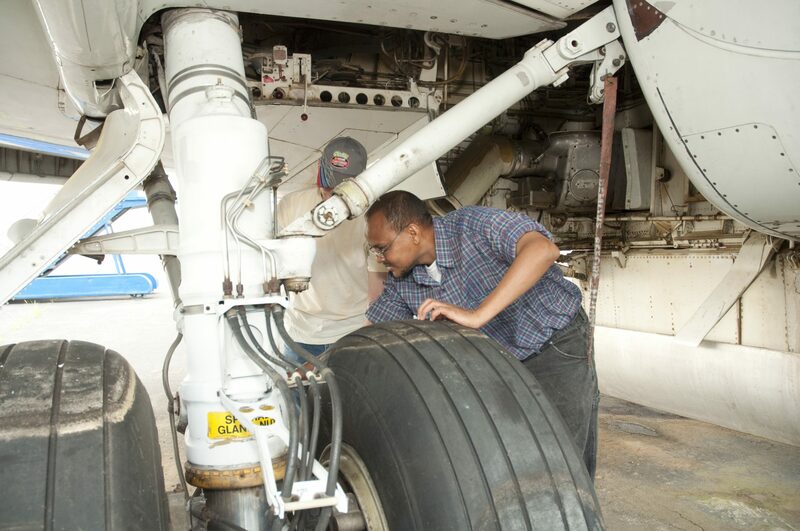 Discover the highest standard of professional aviation training at Guilford Technical Community College. Here you will find dedicated faculty and staff members who will help prepare you for an exciting career in the aviation industry. 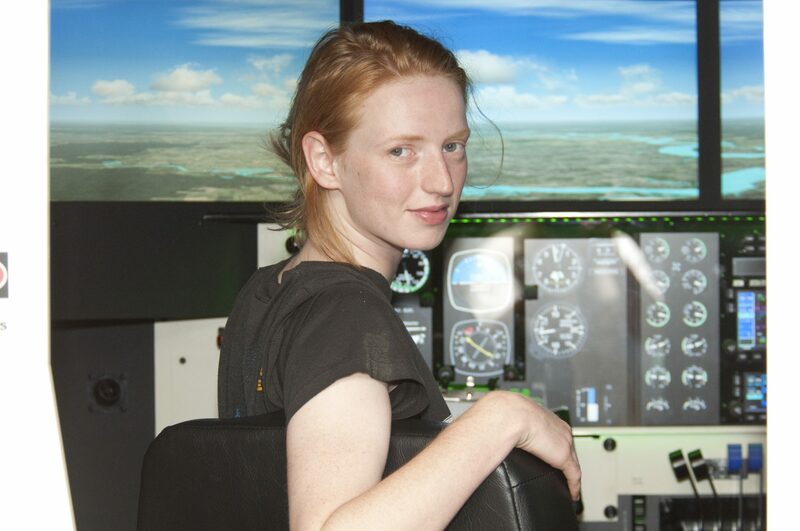 Learn more about the exciting aviation degrees and training available at GTCC. Plus, preview the newest GTCC aviation building opening in Spring 2014 and see how this will help advance aviation in the Triad!